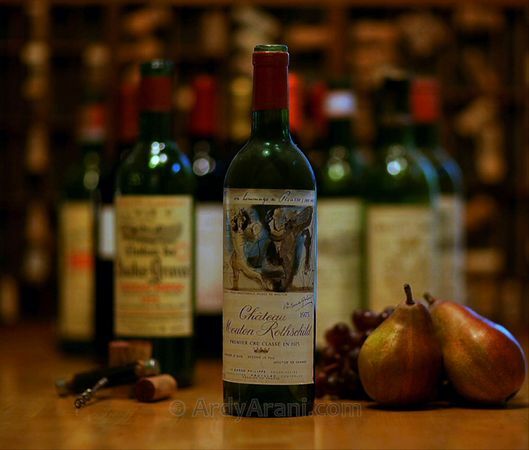 the discriminating wine connoisseur and collector! 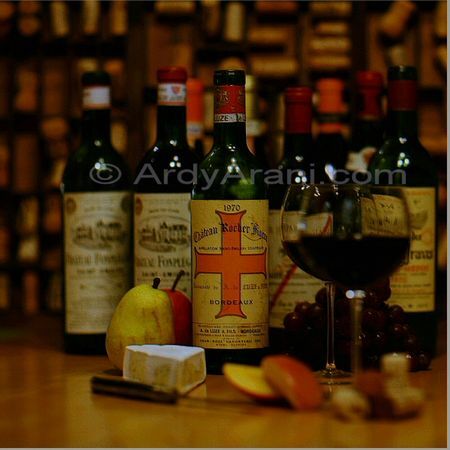 Ardy Arani’s original wine-themed giclee art images are beautifully presented on museum quality canvas, and are limited to 100 signed pieces of any edition. with one of these unique original images. 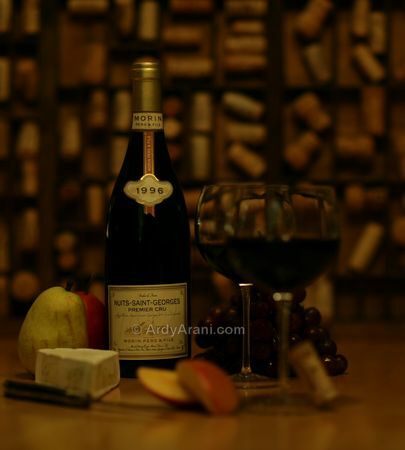 And, if you have your own wine cellar or personal collection, please contact us for information about original art created just for you with your own wines and labels. viewing experience, so please visit often. Thank you. Please click on any image to view enlargement. This art is stretched gallery-style on a 1.5" hardwood frame and is shipped ready to display. 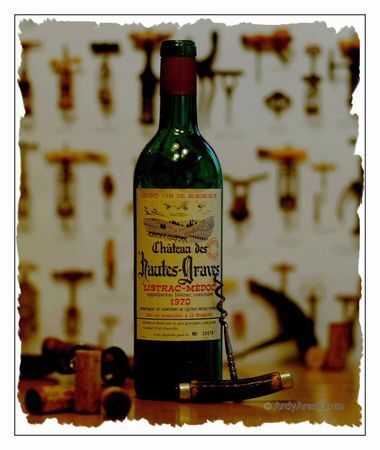 A vintage Listrac-Medoc presented in an artistic setting with vintage corkscrews. This image is a Fine Art ARCHIVAL PRINT instead of canvas, shipped rolled in a tube.